VAT is by its very nature a tax on transactions, so, in theory, it can go wrong or be improved on every single transaction. In practice, most transactions are straightforward but risks and opportunities arise where something is out of the ordinary for that particular business. Multi-party deals or those with more than one supply are prone to VAT misinterpretation not least as deeming rules come into play. ETC Tax can help ensure that VAT is being dealt with correctly before the deal is done, as revisiting the position afterwards is not always an option. Some of the most complicated rules apply to property transactions. 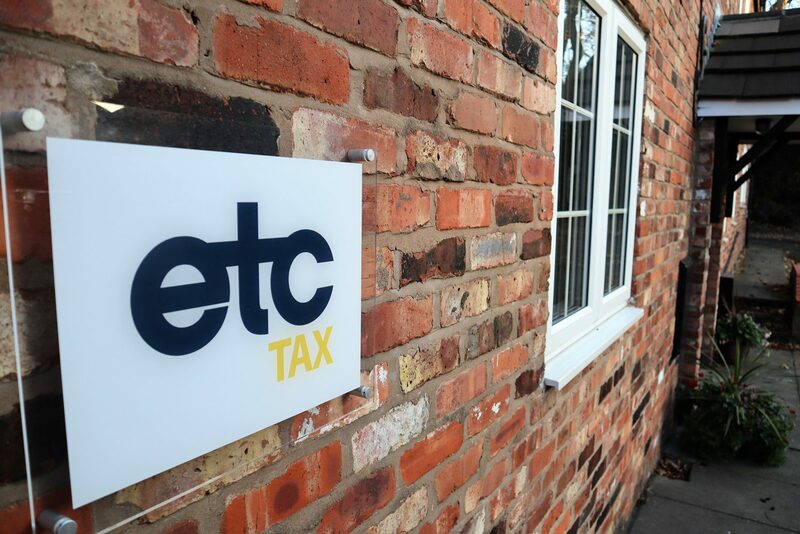 ETC Tax have a wealth of experience working with developers and contractors to ensure that we get the best answer for your client from the outset. Our approach of reviewing the plans or proposal in advance frequently removes VAT costs by making sure best use is made of available VAT reliefs and procedures. VAT applies unless there is a specific relief – a ‘guilty until proved innocent’ approach. Optimising VAT relief can make for hugely improved profit margins for your client. The flip side of this is that assuming a relief applies can lead to your client making underpayments. It follows that exploring whether the right VAT category is being applied is always worthwhile. ETC Tax can assist with this. ETC Tax have experience working with lots of international companies who have an obligation to deal with UK VAT, but may not have employees in the UK to assist with this. We are experienced in everything from setting up the VAT registration, deciding how VAT applies and submitting all returns, declarations and correspondence. As well as assisting those business’ who are obliged to be registered for VAT, we also assist those who may be entitled to reclaim VAT retrospectively, or perhaps in advance of trade, but who are increasingly facing HMRC resistance. If real VAT costs are being suffered ETC Tax can help. VAT returns can be complex especially where partial exemption and non-business elements are relevant. Calculations are frequently flawed leading to real costs being higher than necessary and the day-to-day process unnecessarily onerous. ETC Tax have helped a lot of organisations streamline the process and reduce irrecoverable VAT. Affecting more businesses than the name suggests, the special scheme that applies to travel often leads to VAT overpayments. ETC have specialist knowledge in this area, securing back-claims and helping set up workable day-to-day arrangements for your clients.